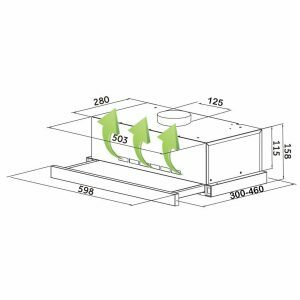 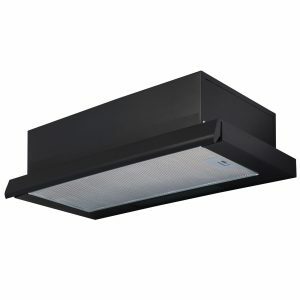 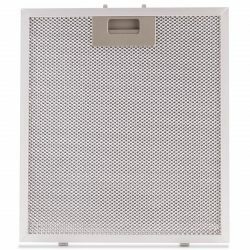 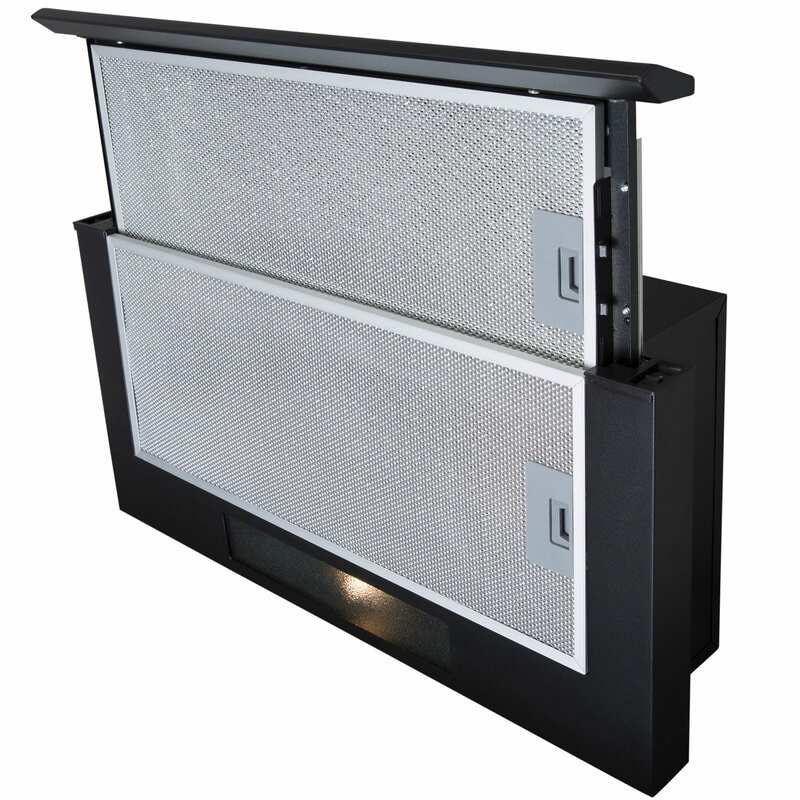 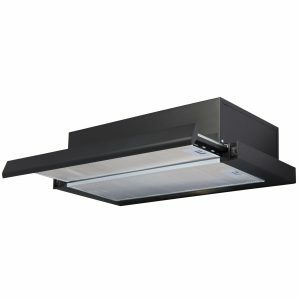 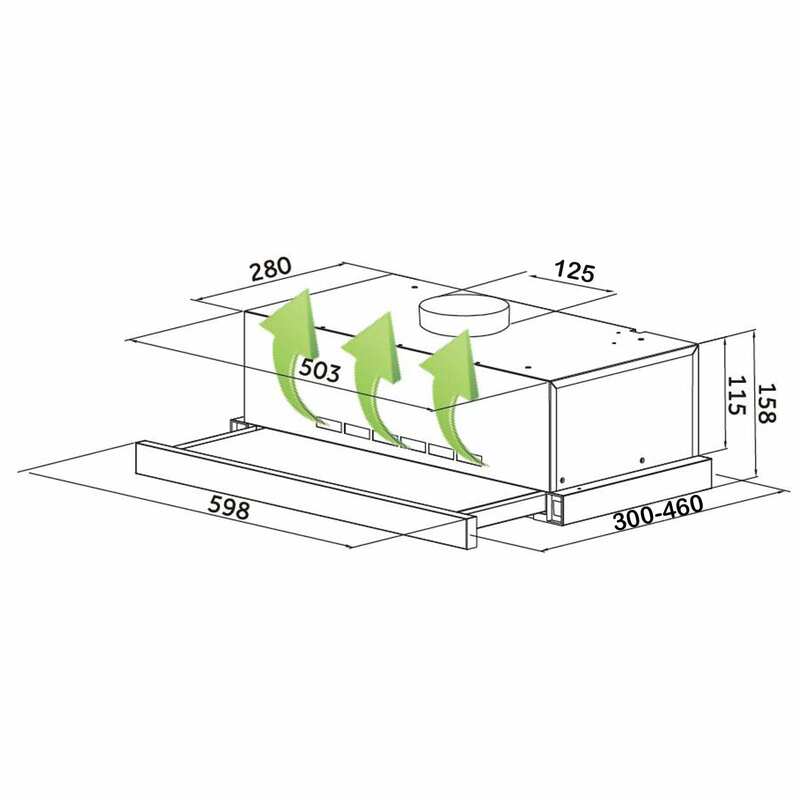 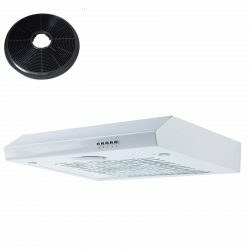 The TSC60BL is a 60cm telescopic integrated extractor fan. 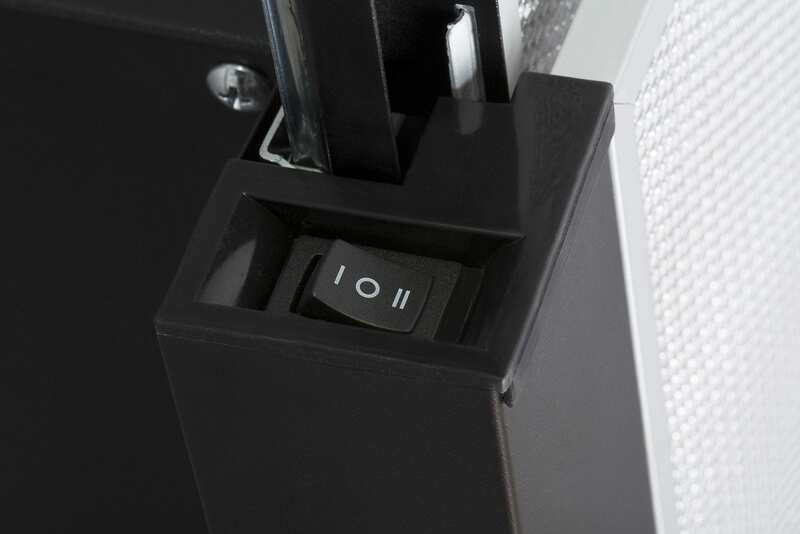 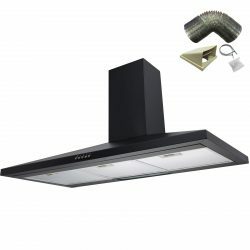 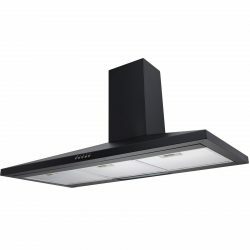 With its sharp black design and flexible functionality, this extractor fan is catered for cooks of all levels. 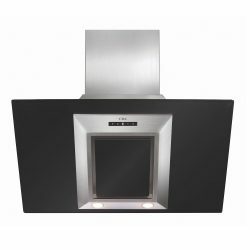 As an integrated hood, it’s compact size maximises the space around, giving a seamless look in the kitchen. 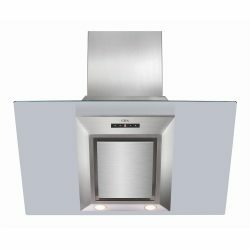 The TSC60BL is fully equipped with everything you need for a high quality, top functioning cooker hood!